Air New Zealand aircraft taxiing prior to departure from Adelaide Airport, South Australia. Credit: Jenny Scott. Air New Zealand has signed an agreement with France-based aircraft manufacturer ATR to jointly explore the development of new propulsion technologies and their role in the future of regional aircraft ecosystem that involves hybrid aircraft. The partnership will also examine the systems required to assist the new solutions, including airport and regulatory infrastructure, maintenance, as well as ground and flight operations. ATR CEO Stefan Bortoli said: “ATR, as a market leader, is working on the future and turboprop technology will be an essential part of that. 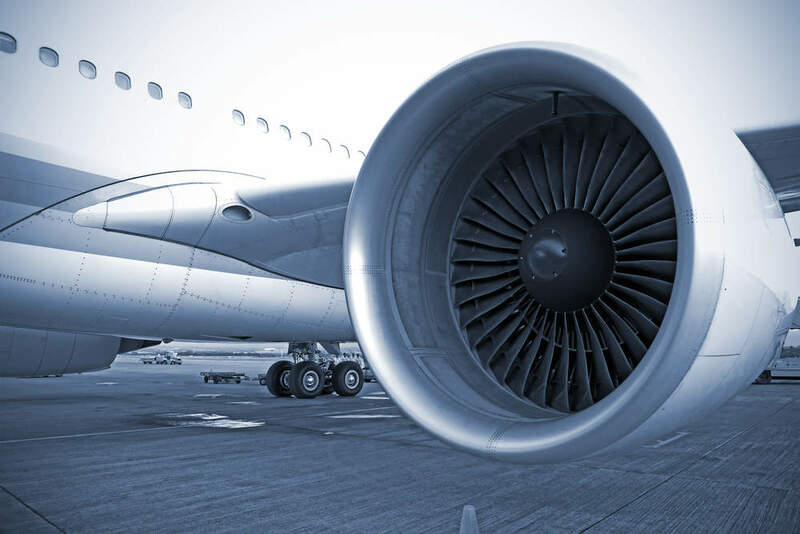 According to Air New Zealand, the company’s comprehensive regional network and New Zealand’s capability in renewable electricity supply could offer a test bed for the new aviation technologies. 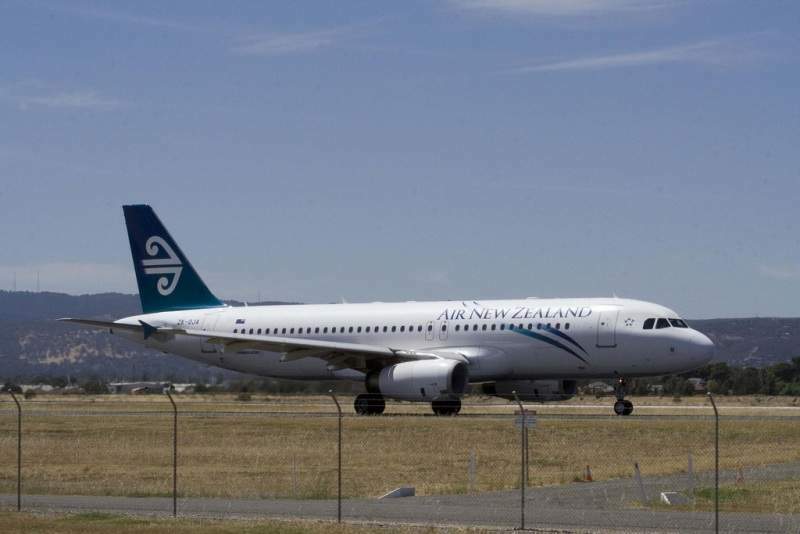 Air New Zealand CEO Christopher Luxon said: “Hybrid aircraft are expected to enter the market in the next decade or so. Last month, Air New Zealand signed an agreement with Zephyr Airworks to bring autonomous electric air taxi services to New Zealand. Zephyr is the operator of Cora, an autonomous electric aircraft developed Zephyr’s parent company Kitty Hawk, in New Zealand.